When was the last time you got out of the smoggy city and took a trek through nature? It’s probably been a while, so you know what? Grab your gear and let me be your guide. Picture your surroundings as you walk down a rocky trail. Hazy mountains backdrop your view. A cool breeze flows through your hair. The morning sun peeks through the clouds and warms your face. When designing Terra and Firma, we took a hike. We wanted to mimic the serenity of calm, natural environments like, blue misty mountains, grey pebbly beaches, and flowing fields of golden wheat—just some of the 24 beautiful presets you’ll find in Terra and Firma. While Terra (Latin for "earth") allows the background to scroll with the page, Firma (Latin for "solid") keeps the background fixed in place. 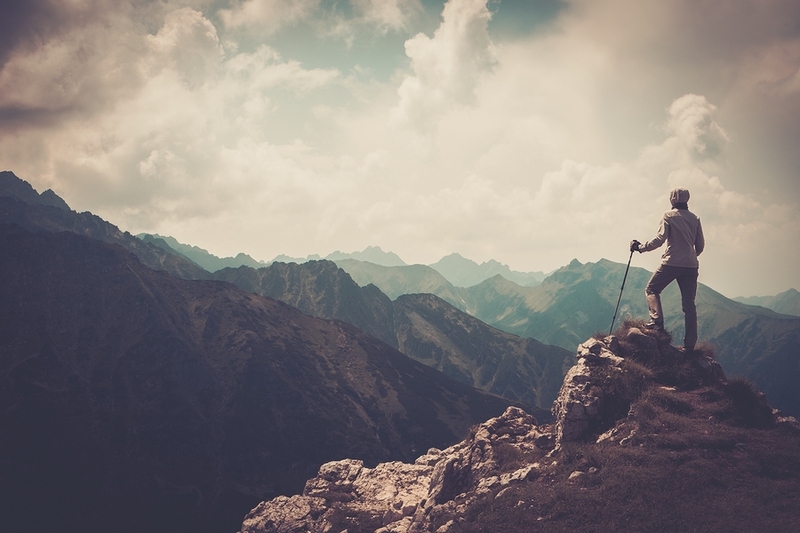 Take your site on a hike! 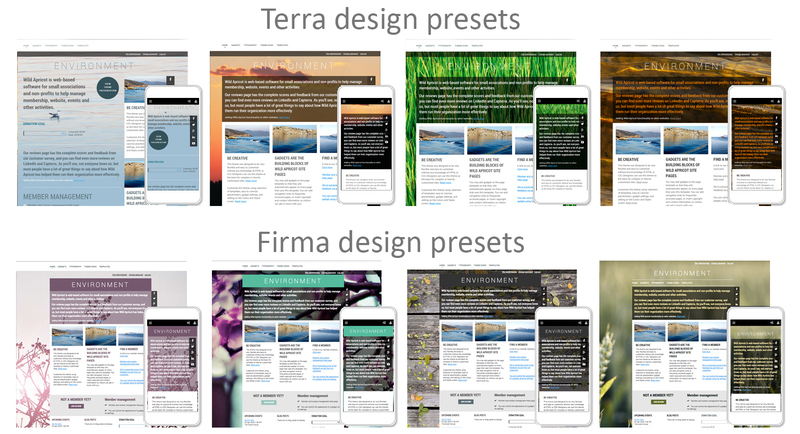 If your website is due for an update, why not give these themes a preview? You’re just a few clicks away.